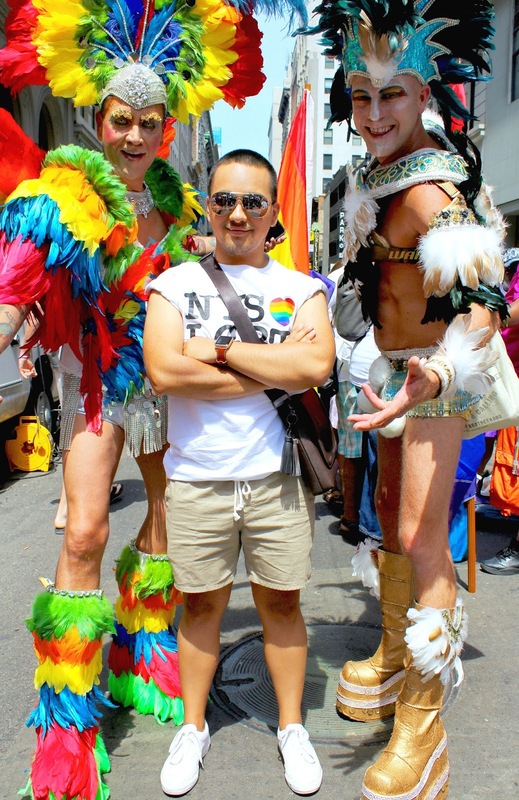 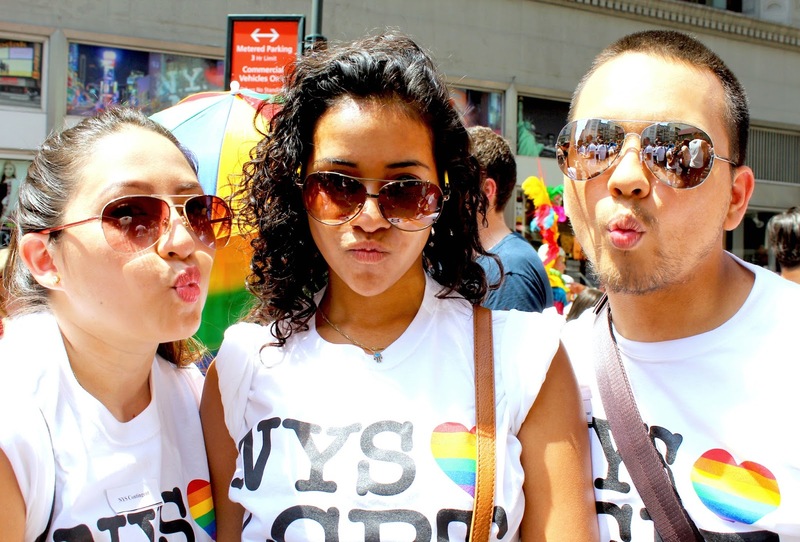 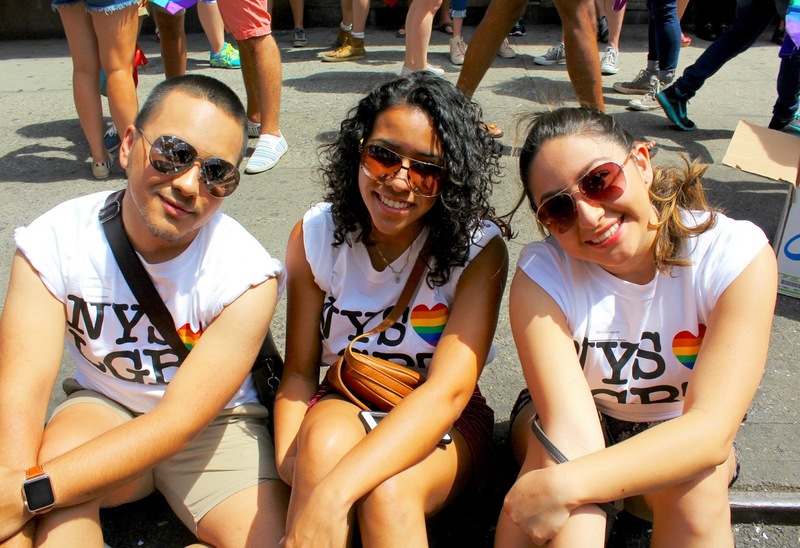 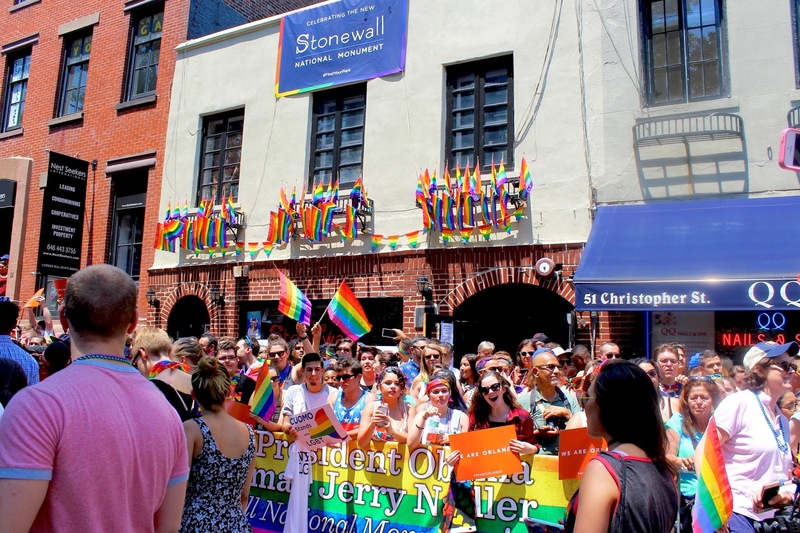 #JVCrew at New York City's pride parade! 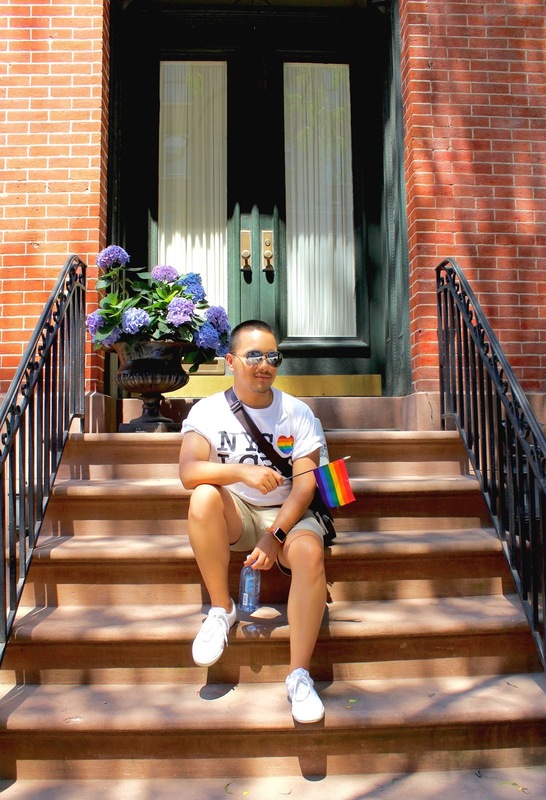 Since I attended my first Pride Parade three years ago, I decided to start a tradition in attending at least one pride parade each year. 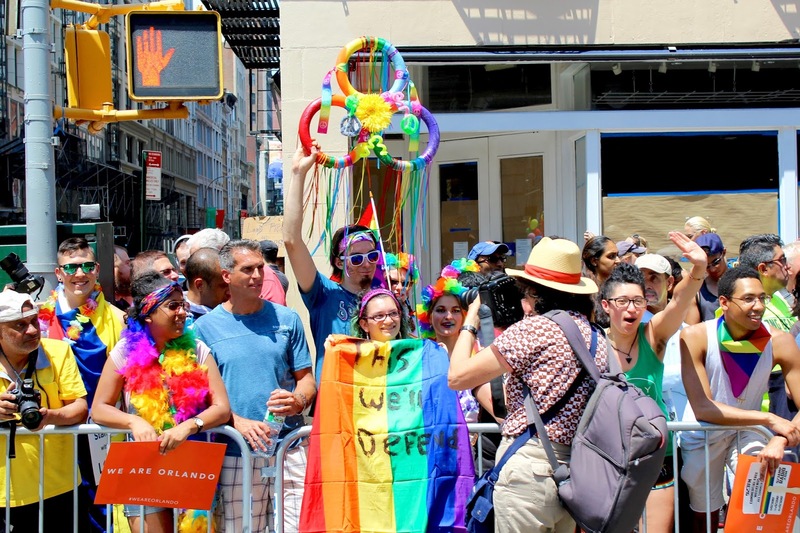 For this year, #JVCrew got the honor to walk in the parade along with New York State governor Andrew M. Cuomo and U.S President runner up, Hillary Clinton. 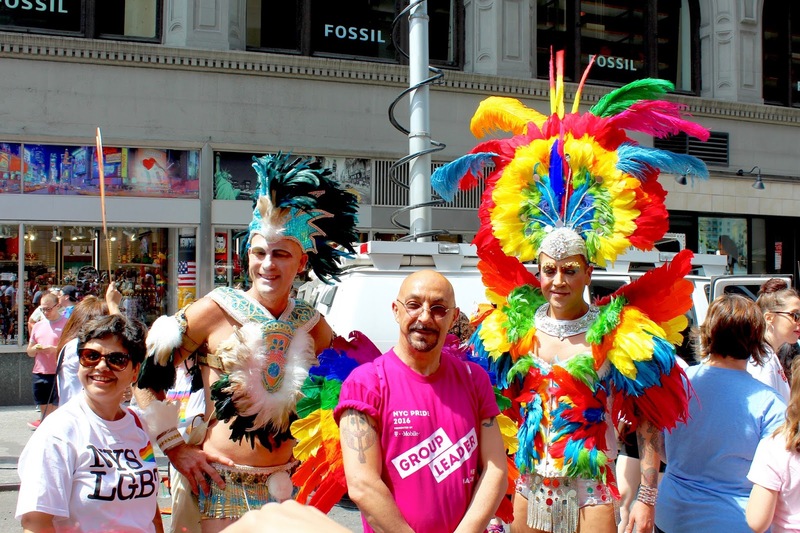 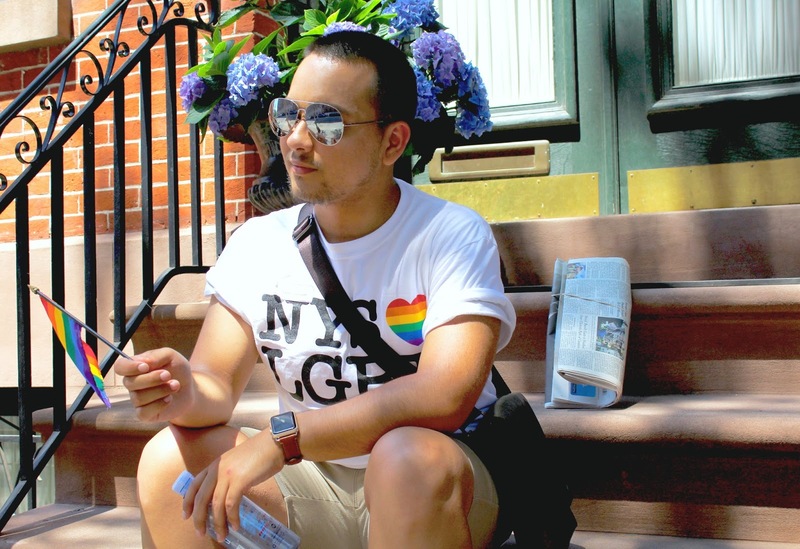 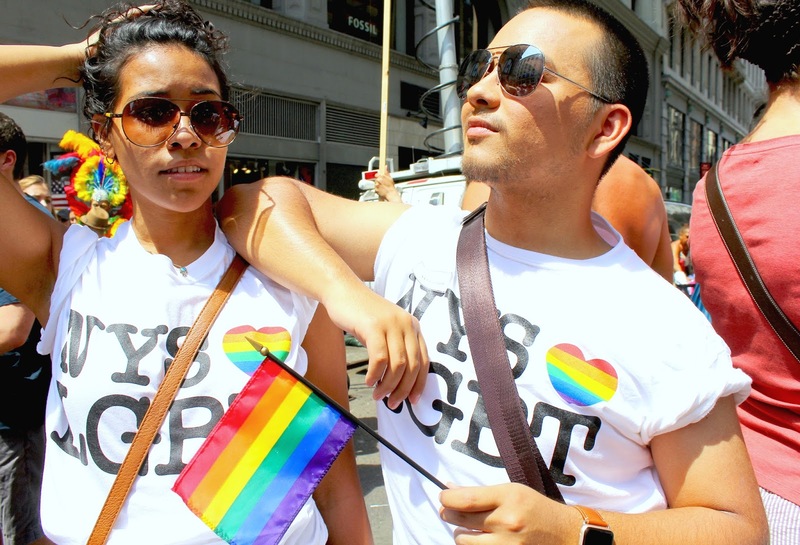 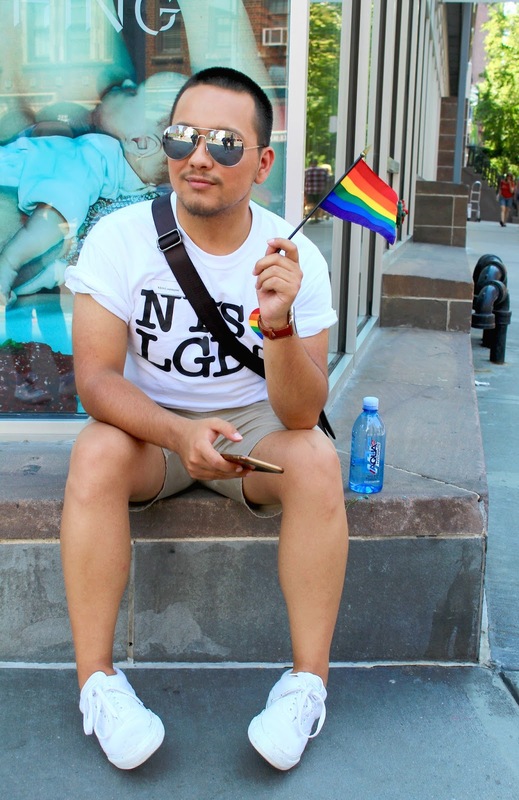 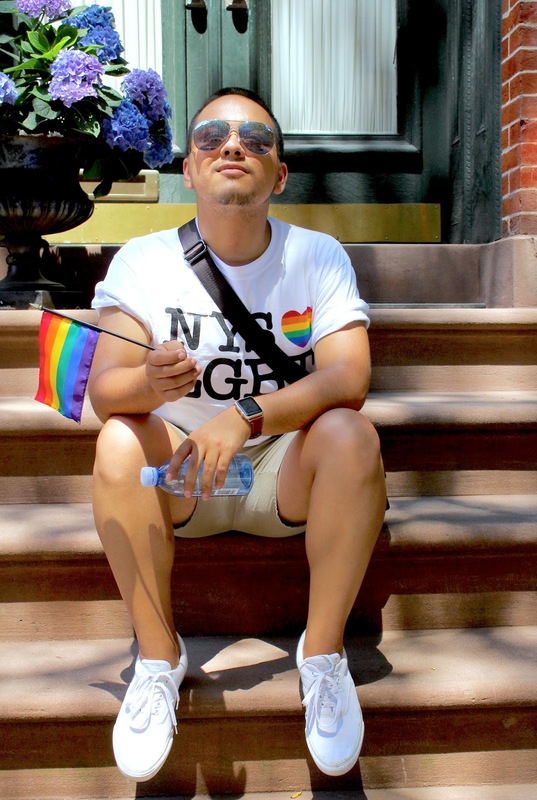 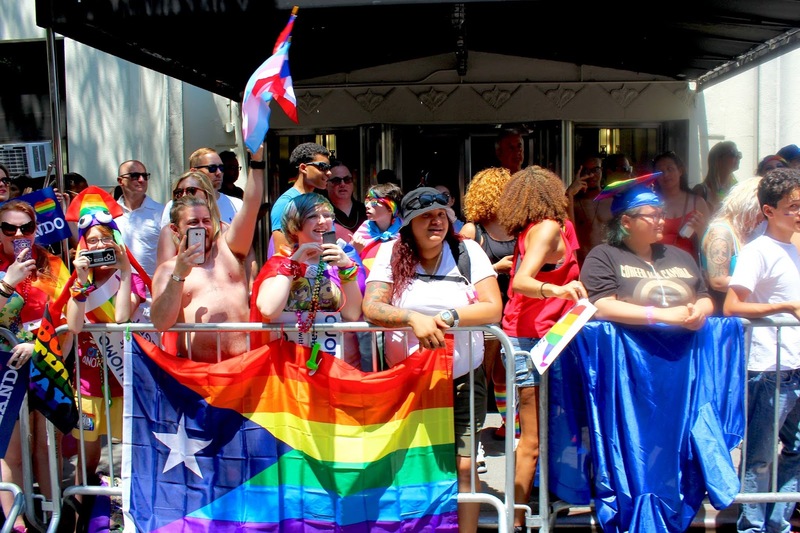 When I found out we were going to be walking in this year's New York City Pride Parade, it totally got me excited, specially after making the goal in being part of the parade a couple of months ago. 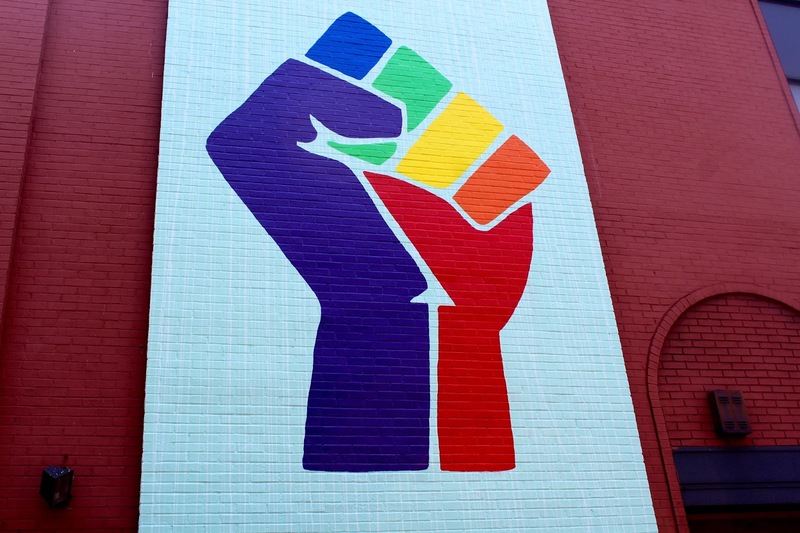 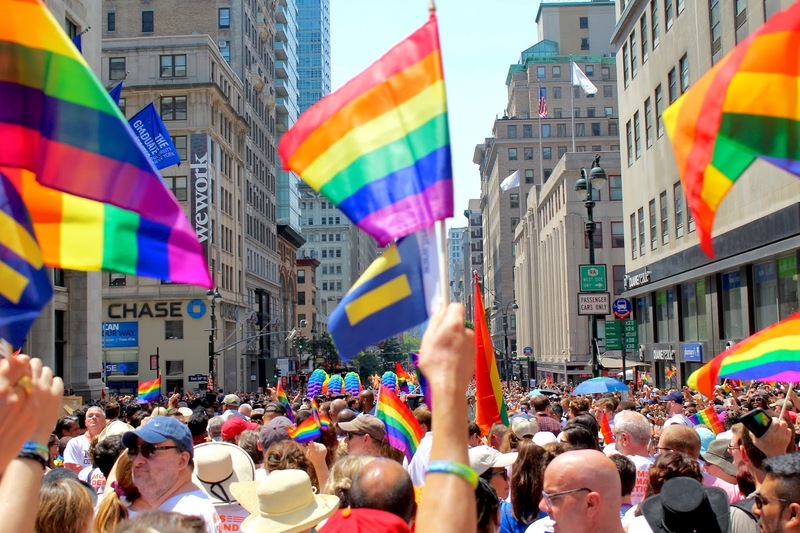 At first, I didn't know what to expect from this year's parade, but all I knew, is that it was going to be big, specially after the sad situation that happened in Orlando, FL not too long ago. 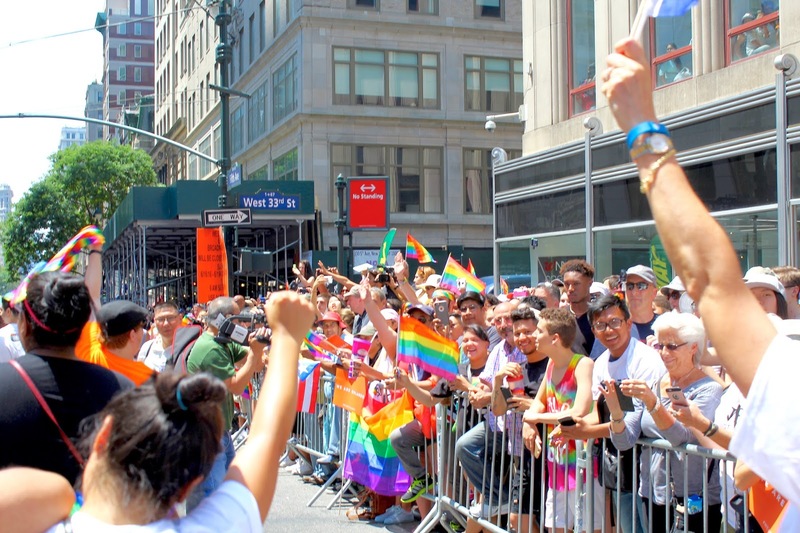 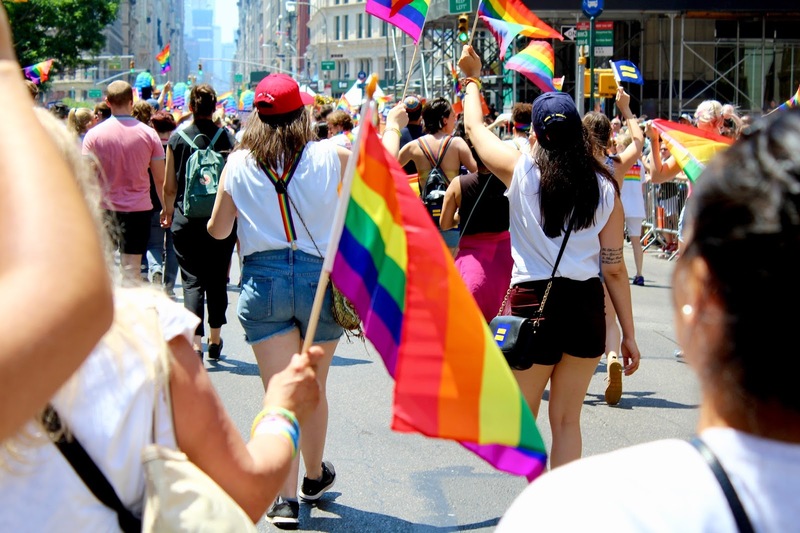 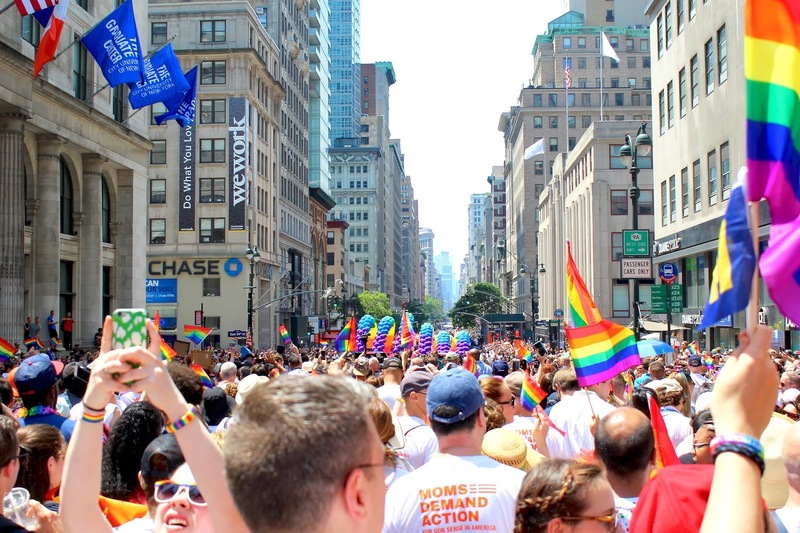 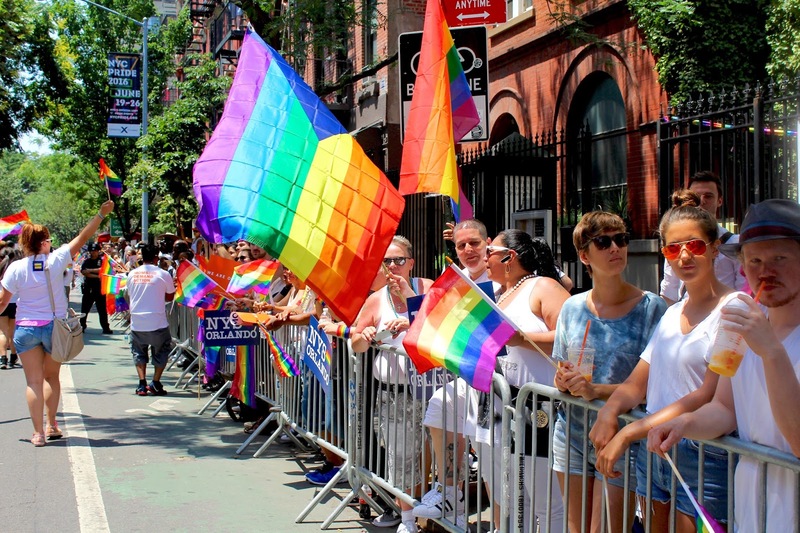 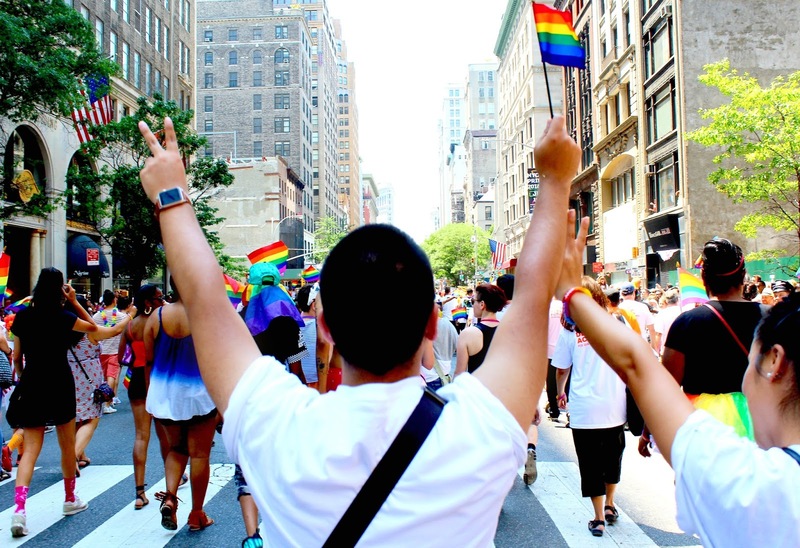 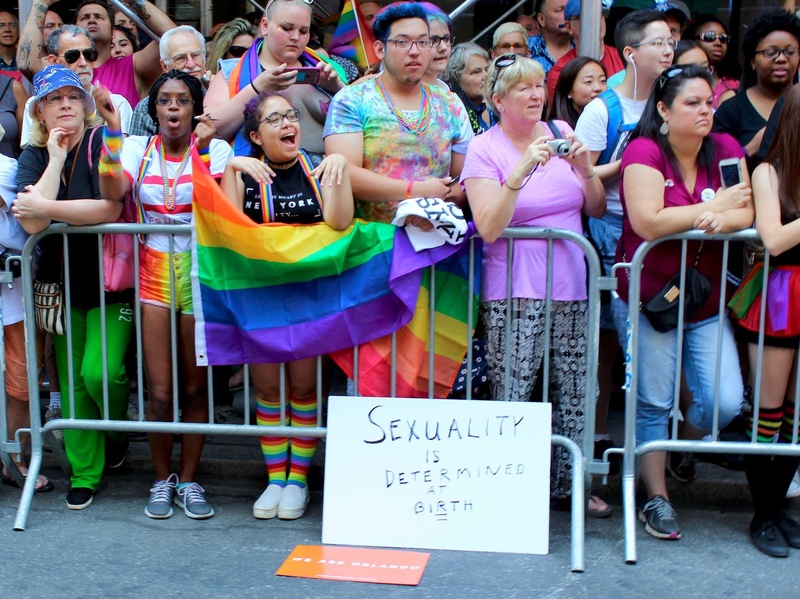 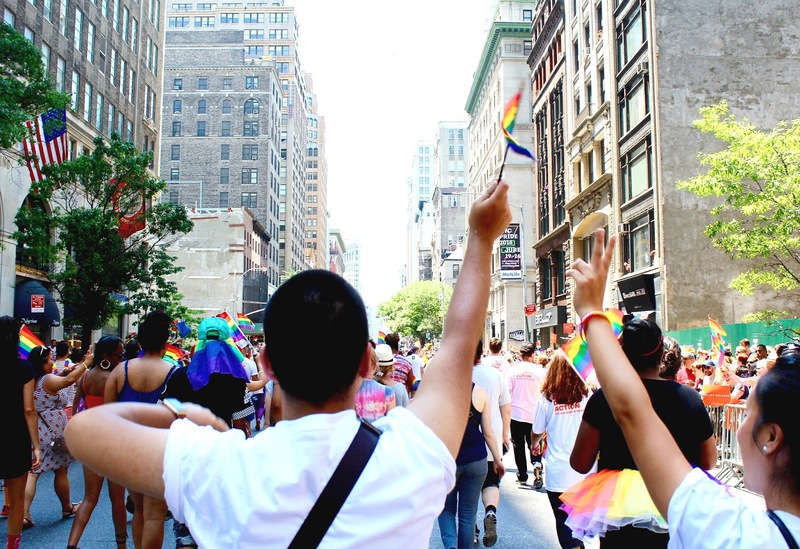 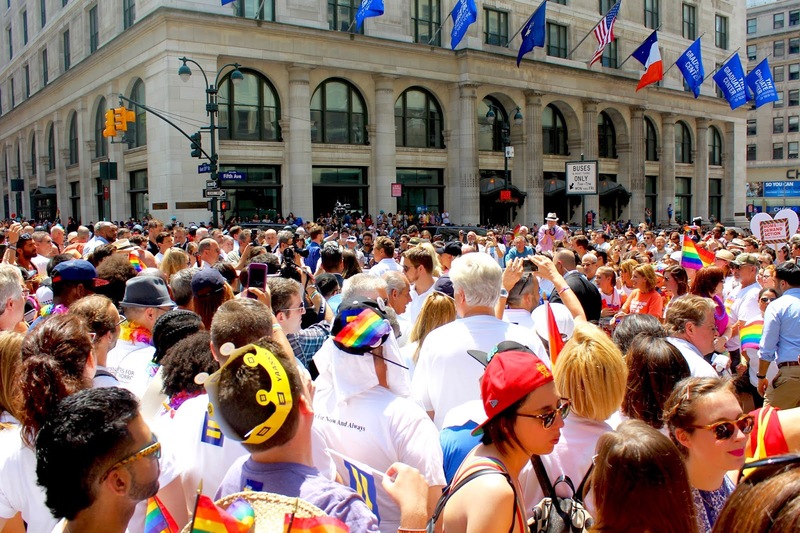 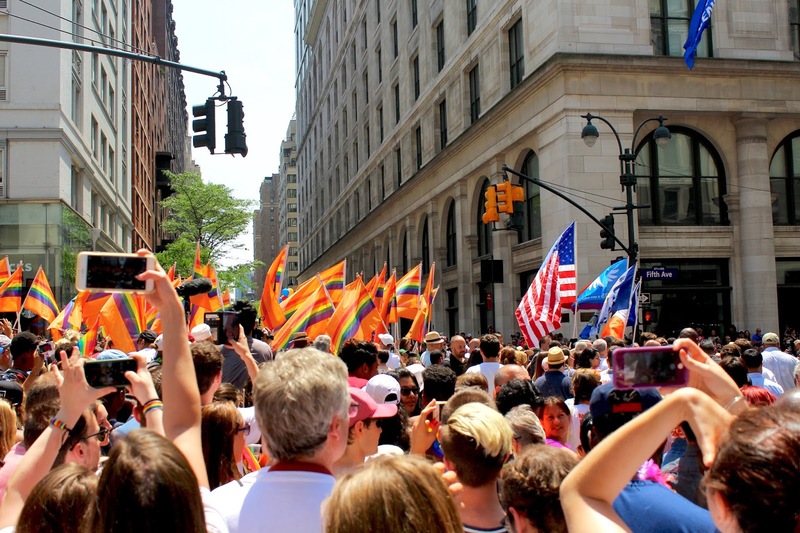 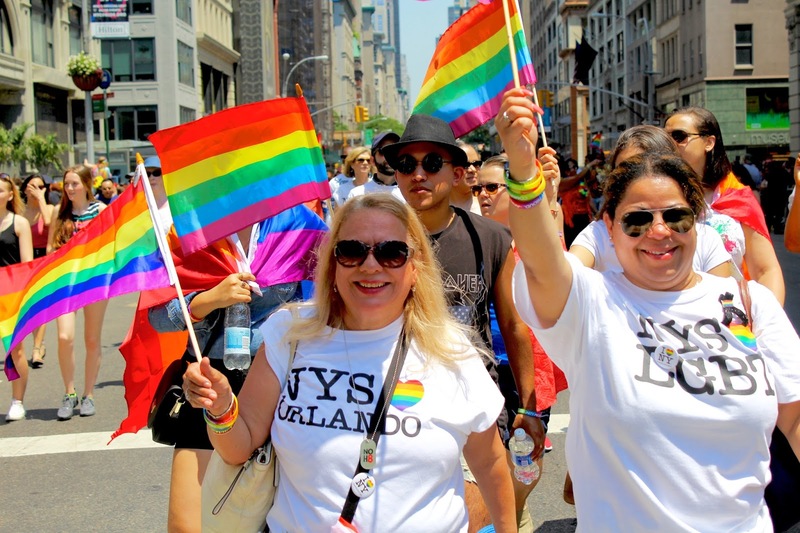 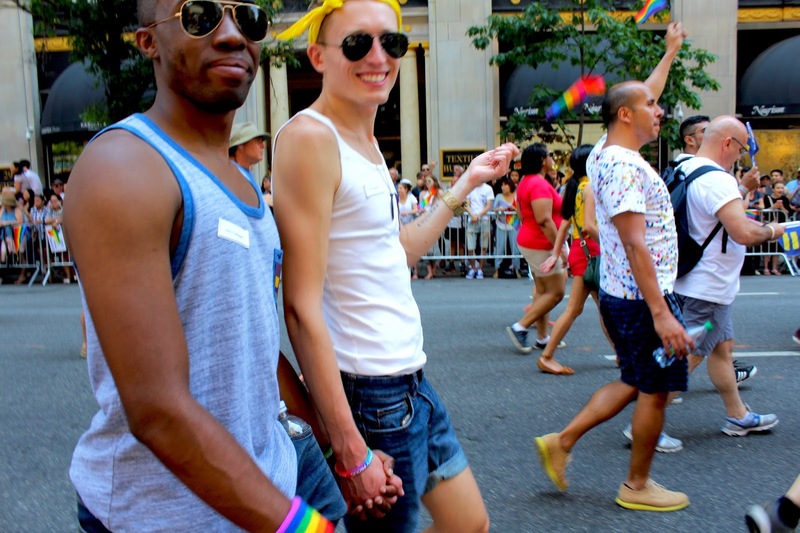 While walking down the parade on fifth avenue, the energy I felt in the city was unbelievable and something I have never experienced in previous pride parades. 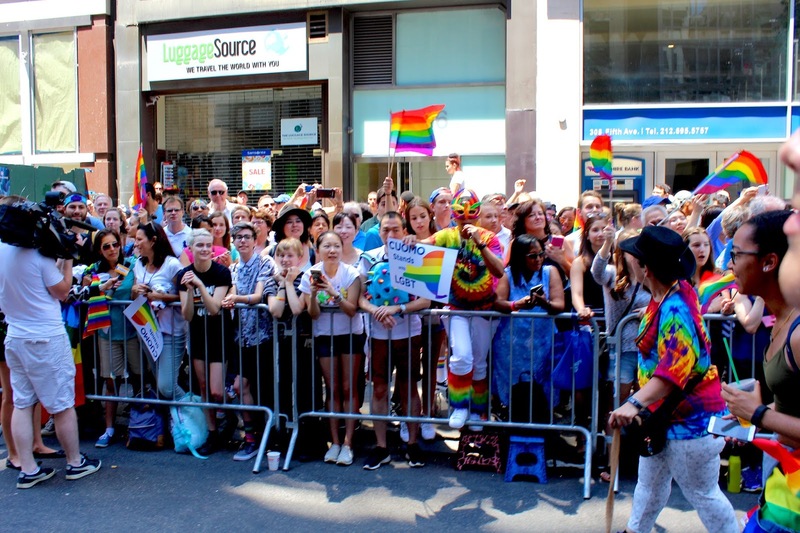 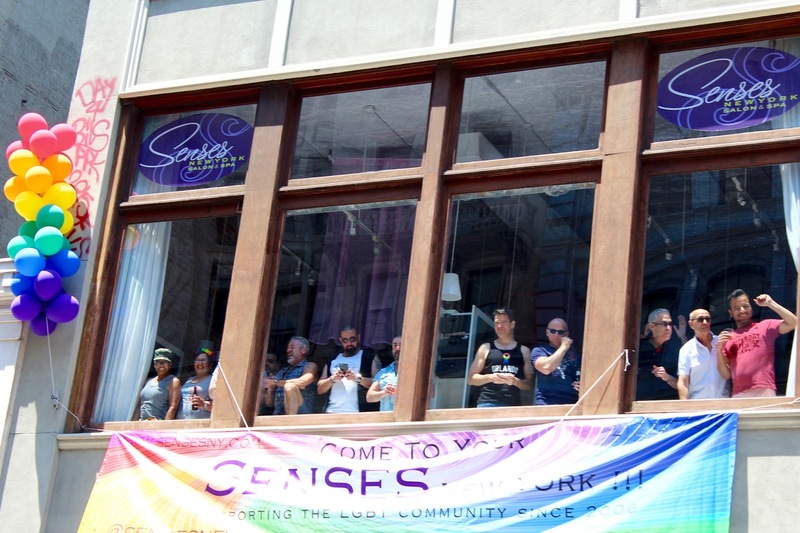 Looking at the people around, waving, shouting, showing their pride of being who they are, brought a smile from cheek to cheek and a motivation of pride and freedom I haven't feel in a while. 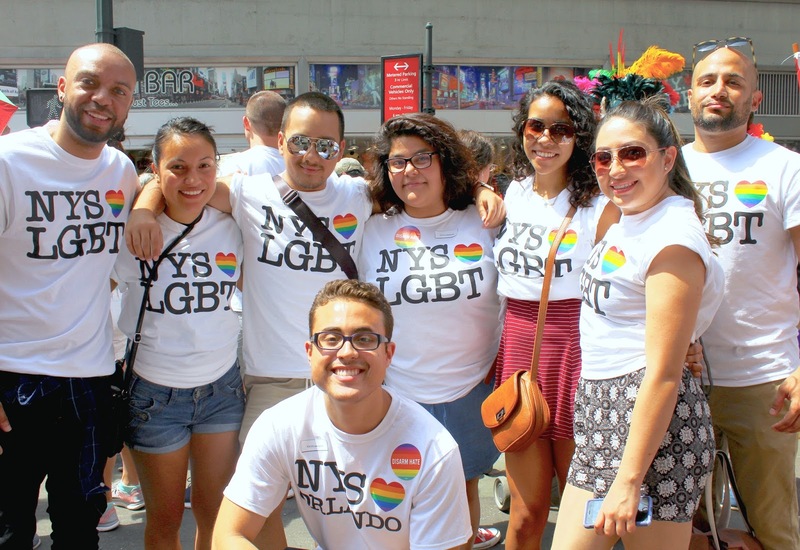 A special thanks to Vanessa Cordova for allowing us to be part of this amazing parade along with Hillary Clinton and New York State governor Andrew M. Cuomo. 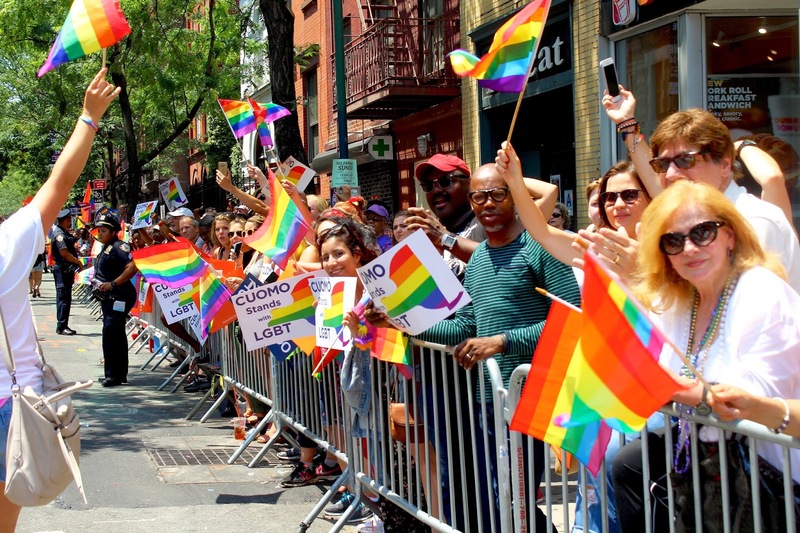 And for making this important day another memorable day to remember.